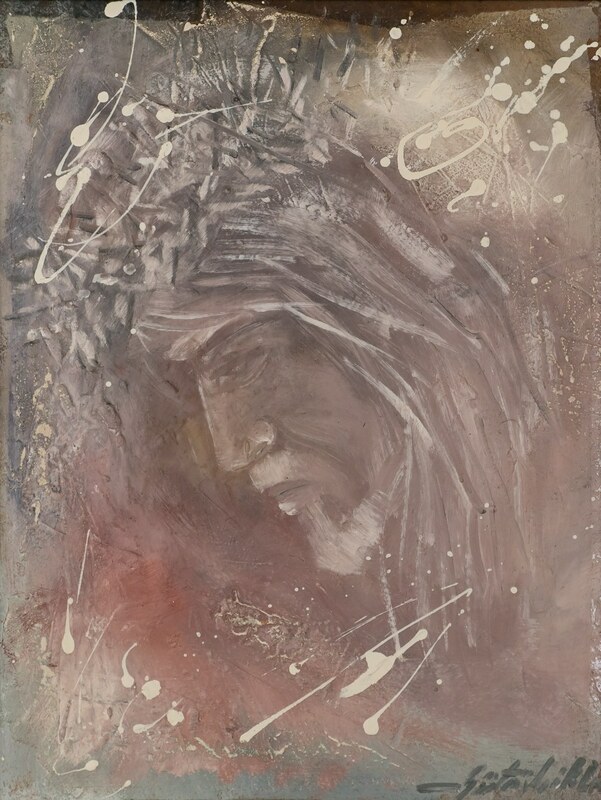 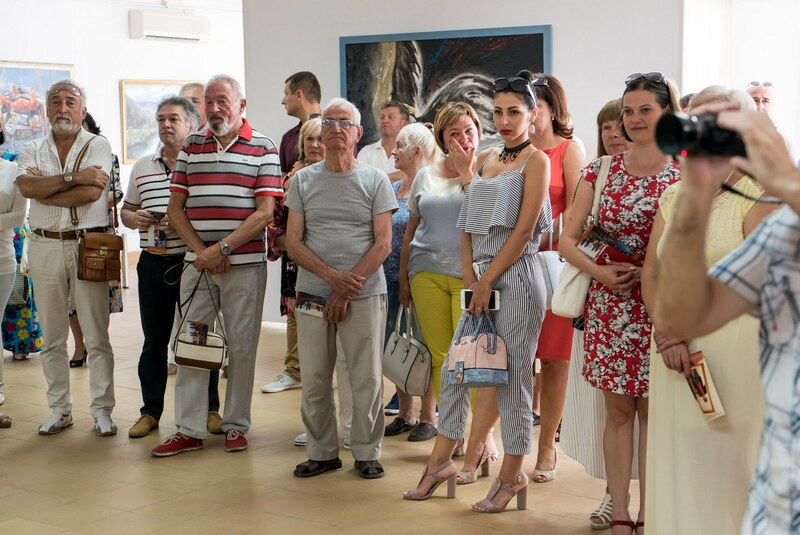 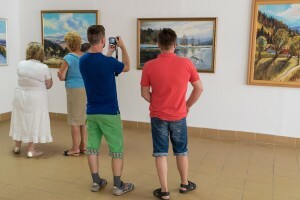 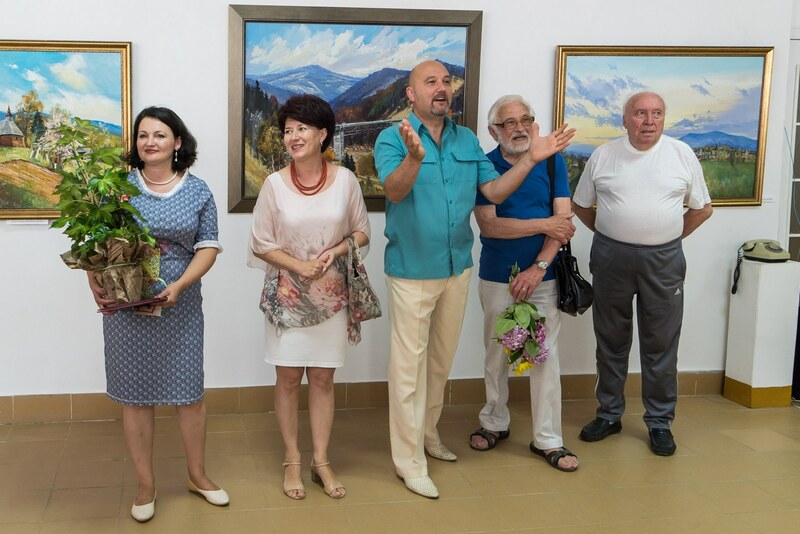 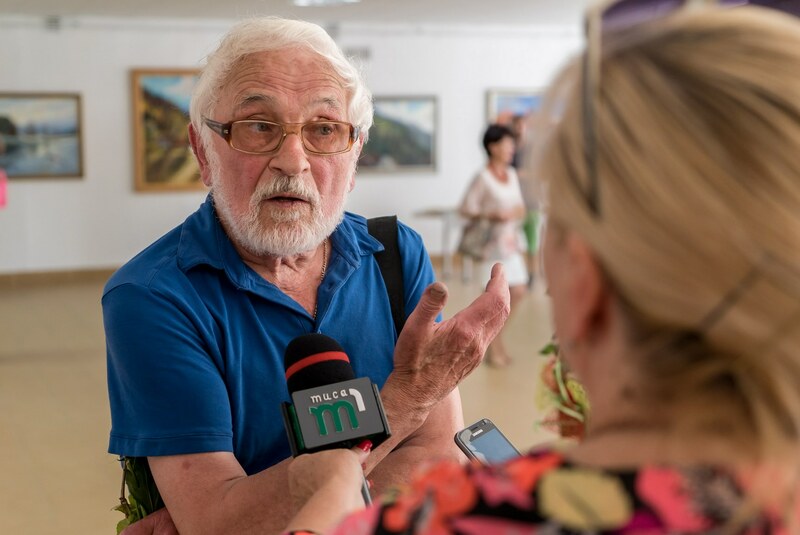 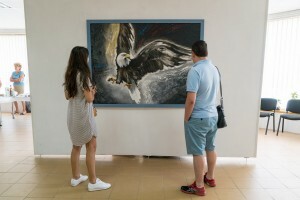 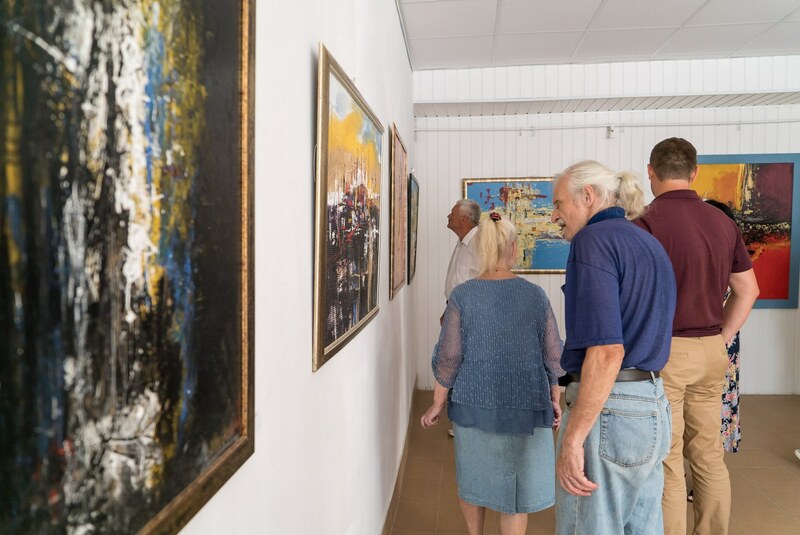 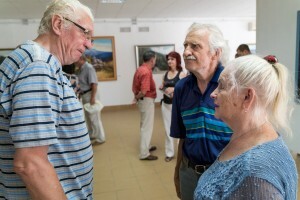 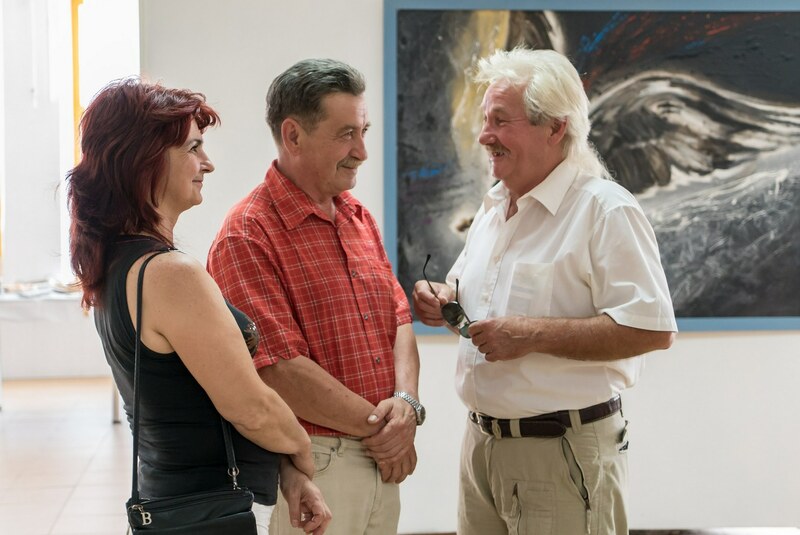 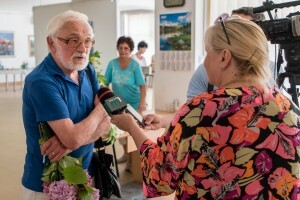 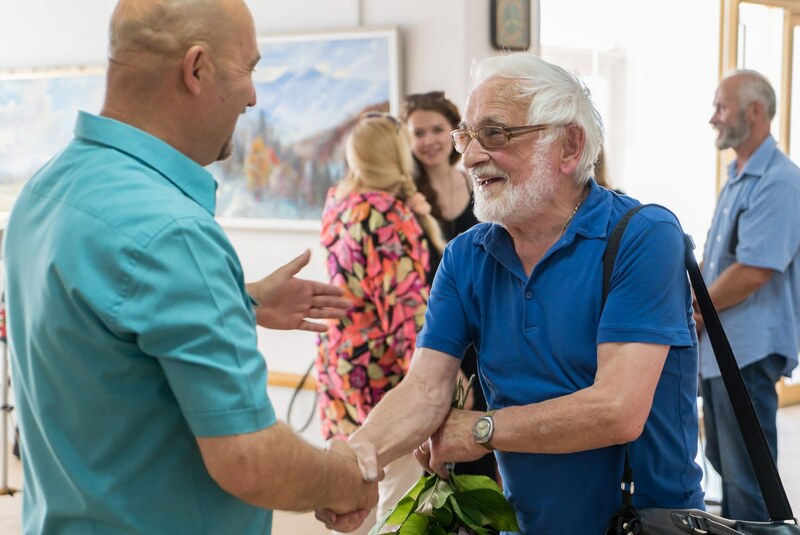 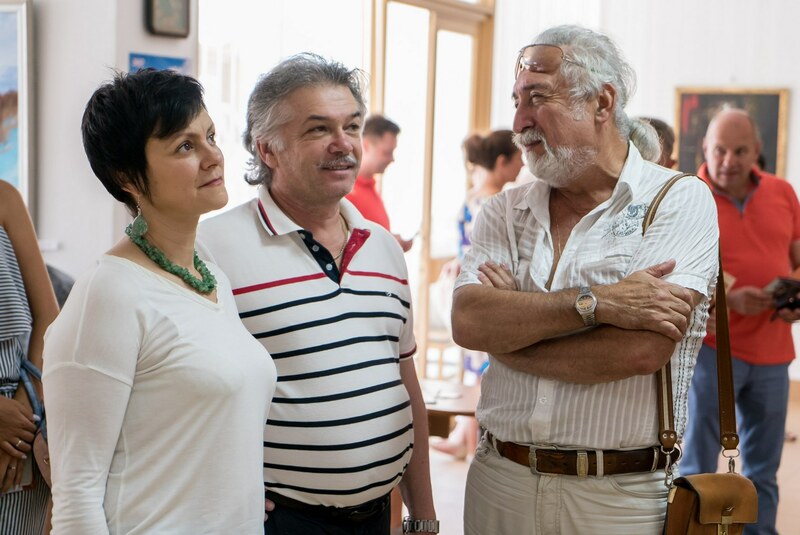 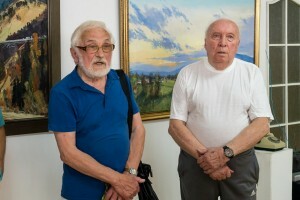 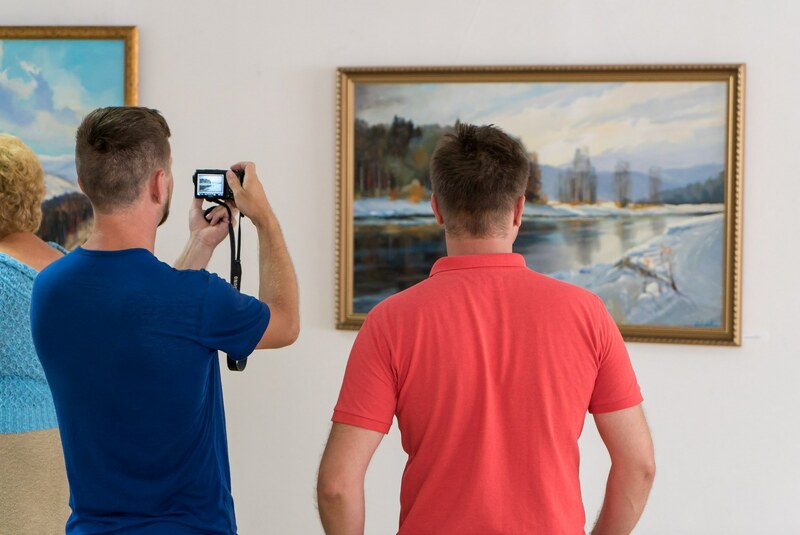 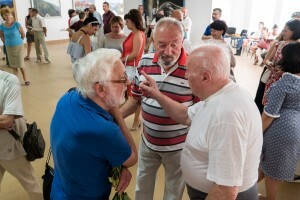 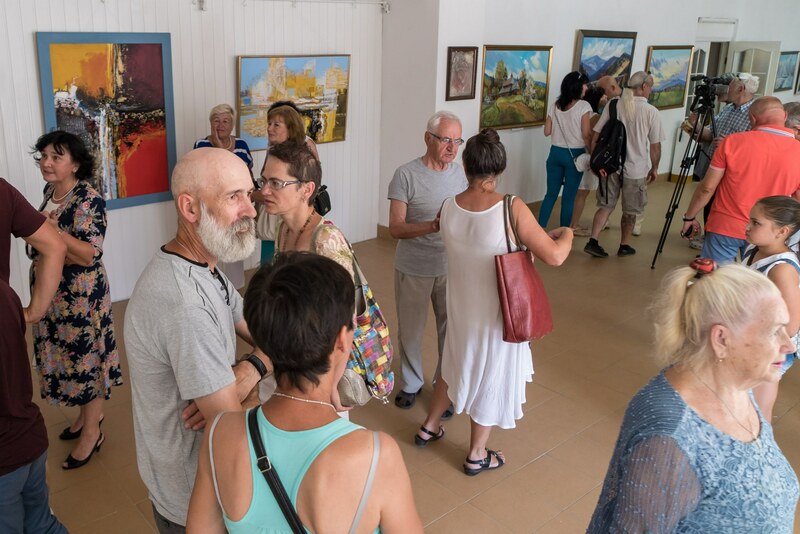 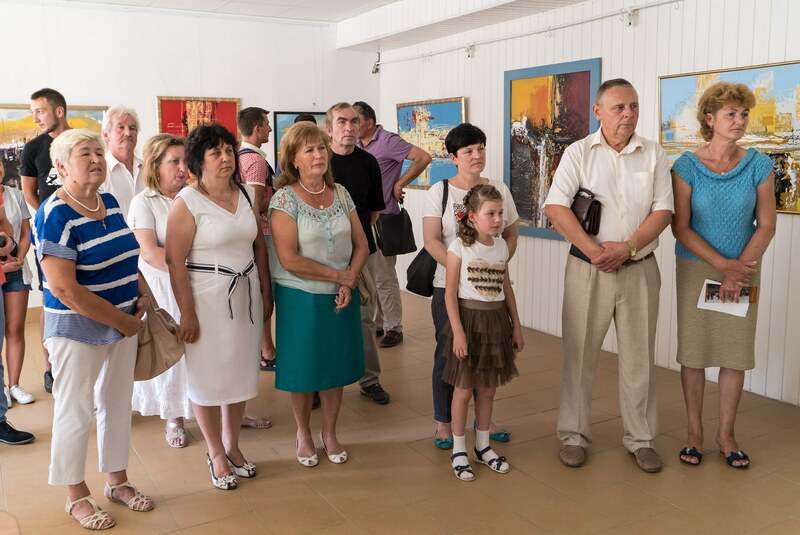 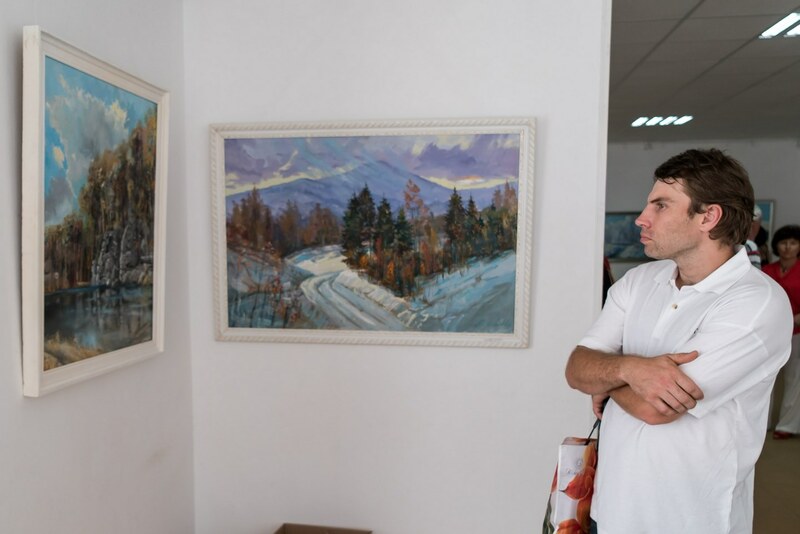 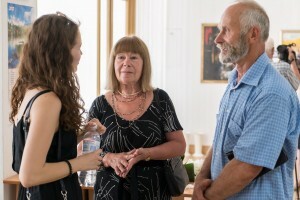 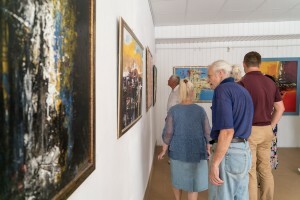 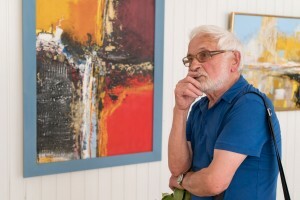 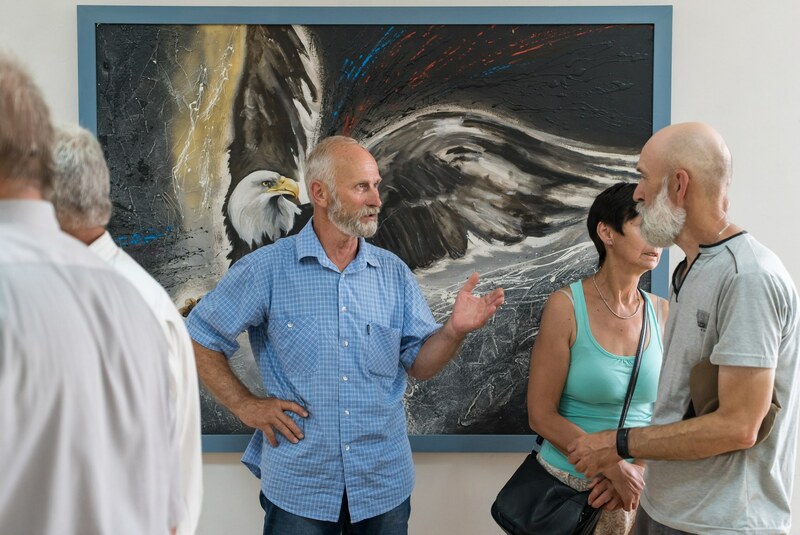 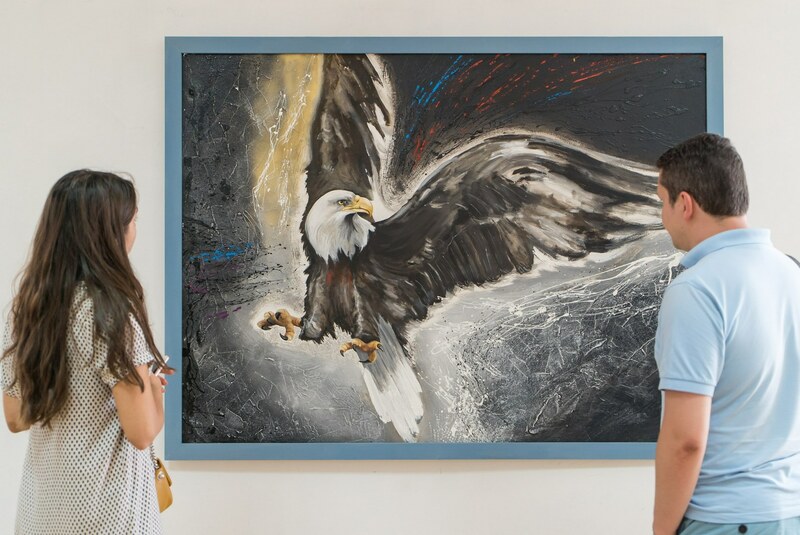 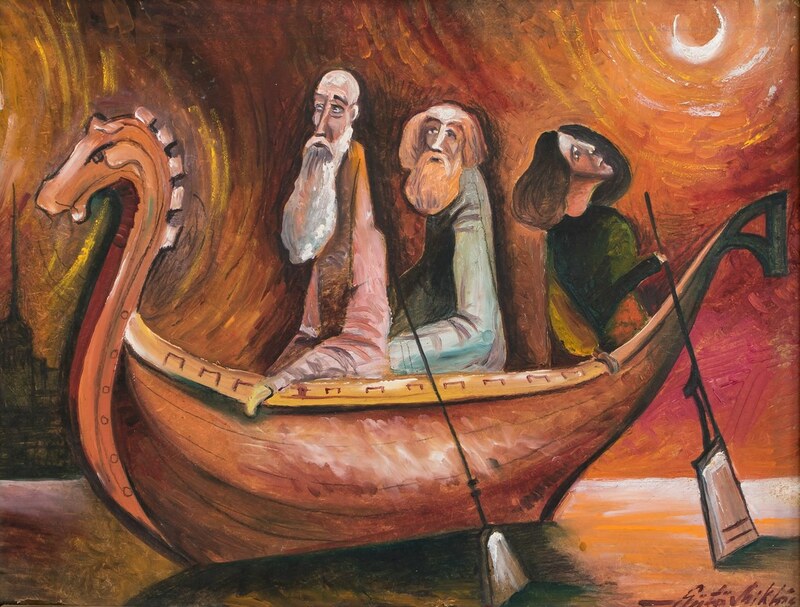 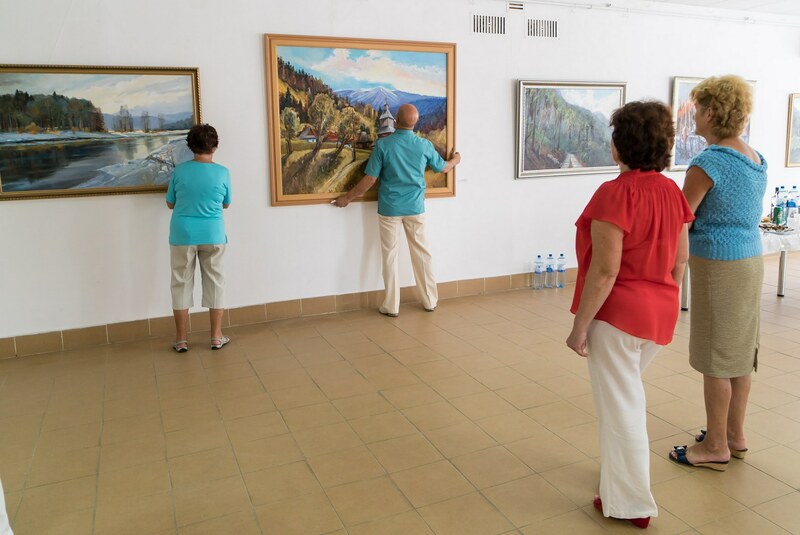 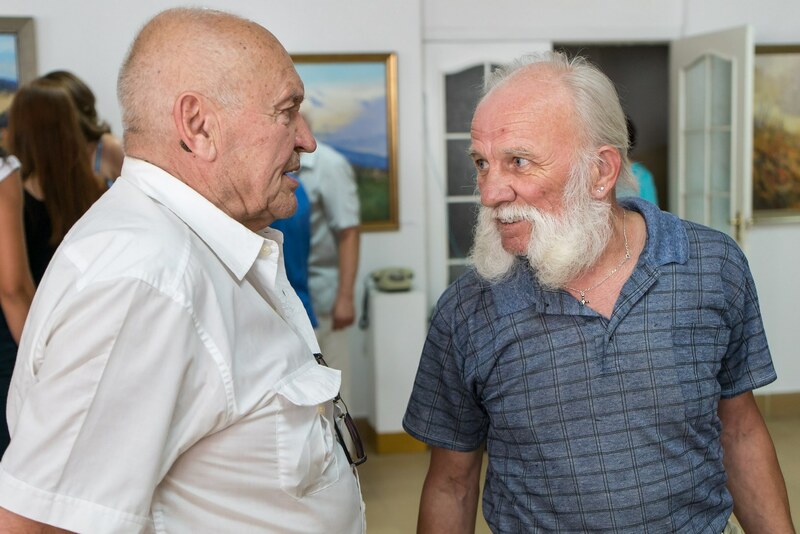 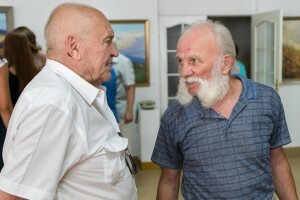 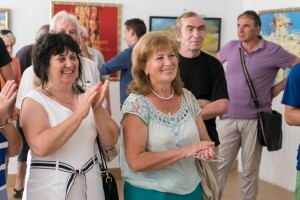 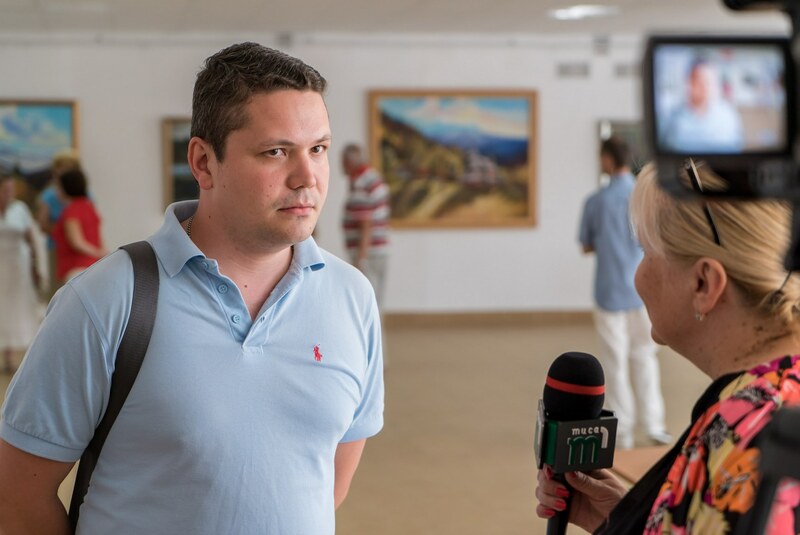 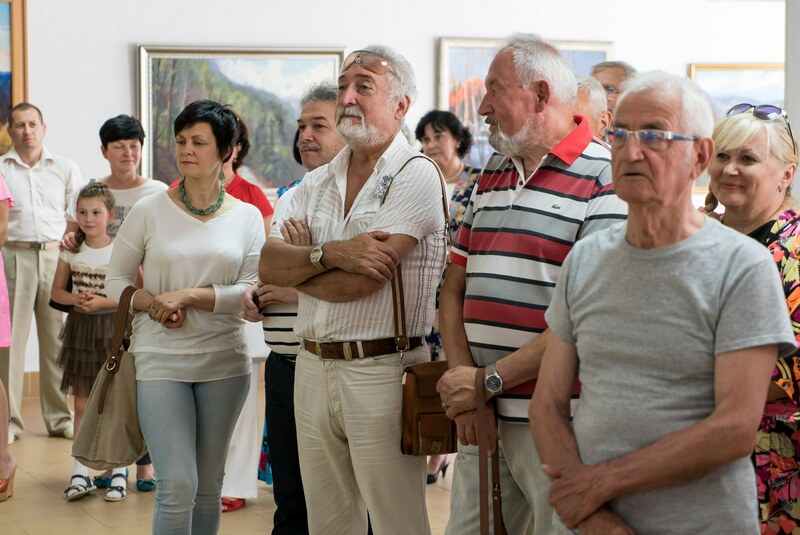 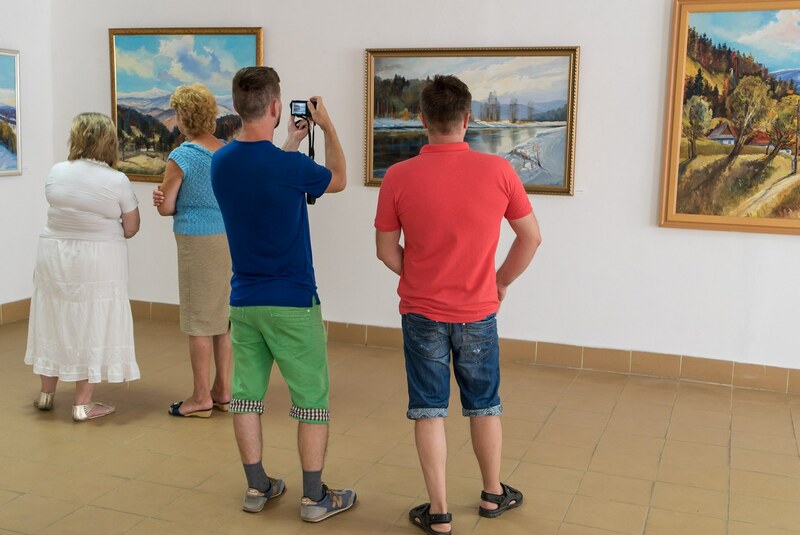 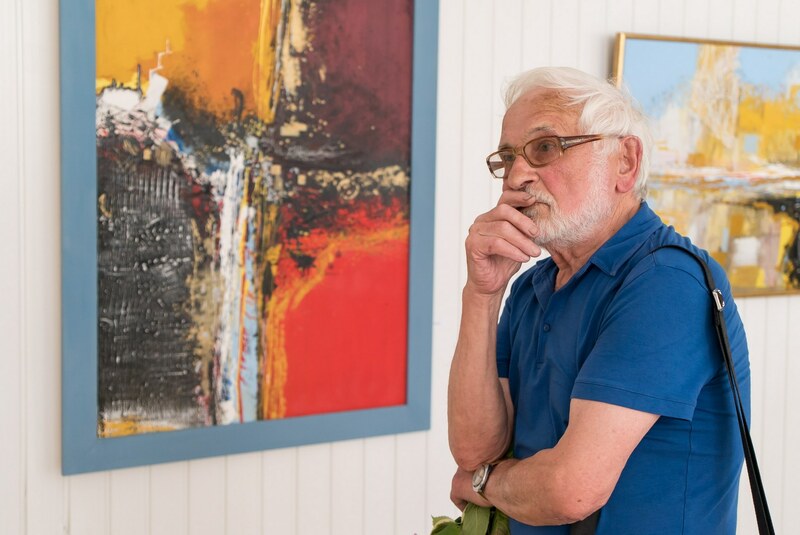 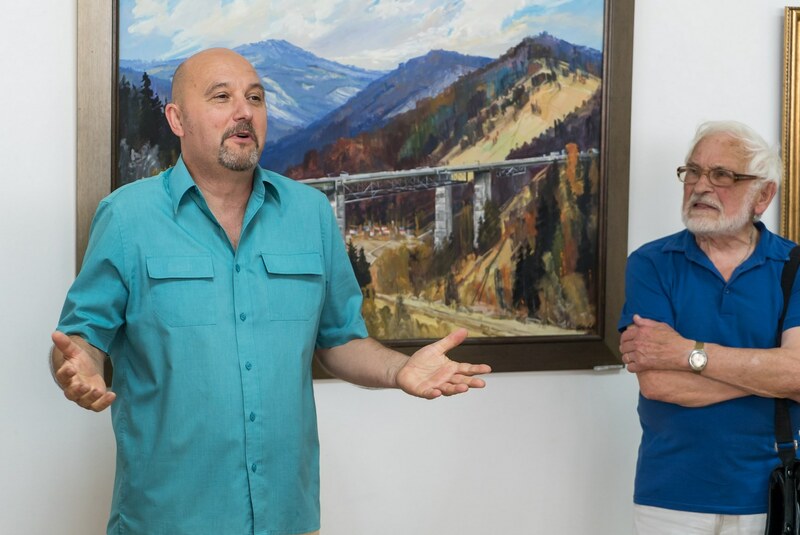 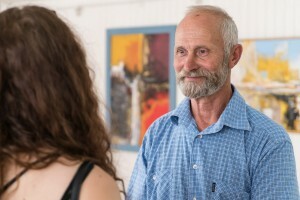 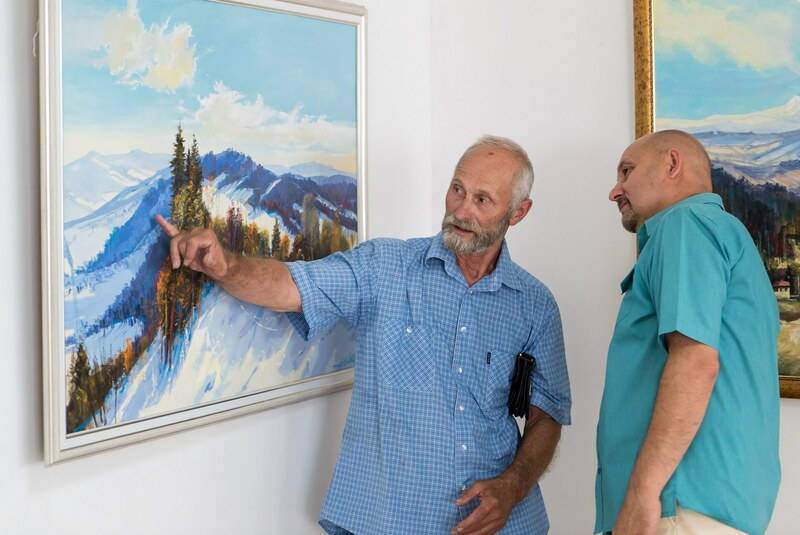 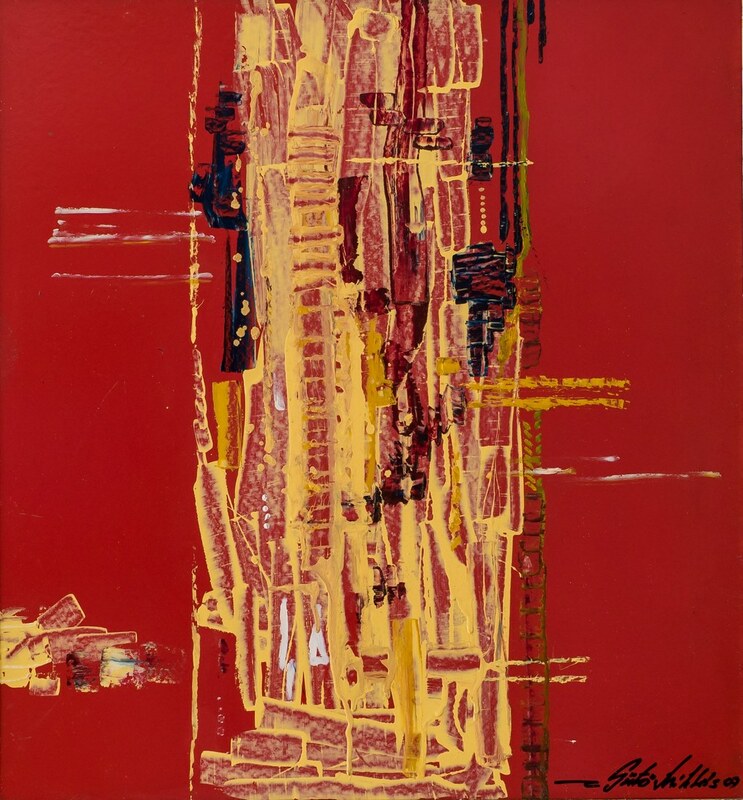 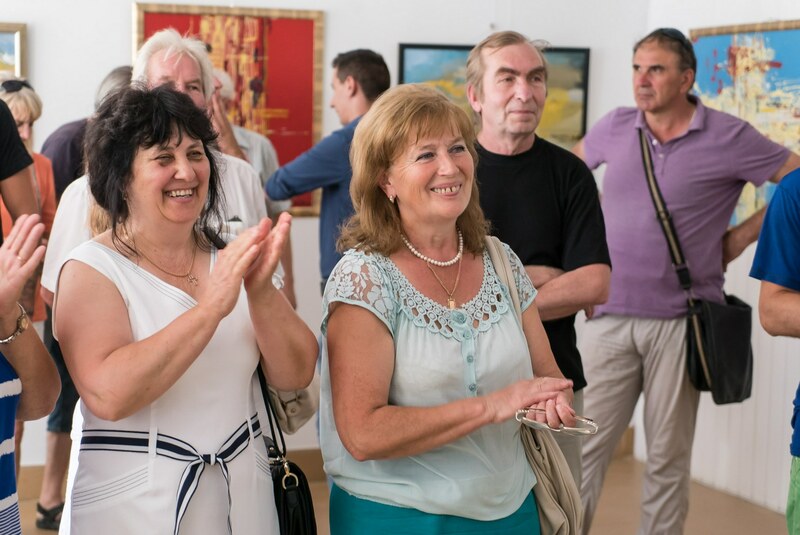 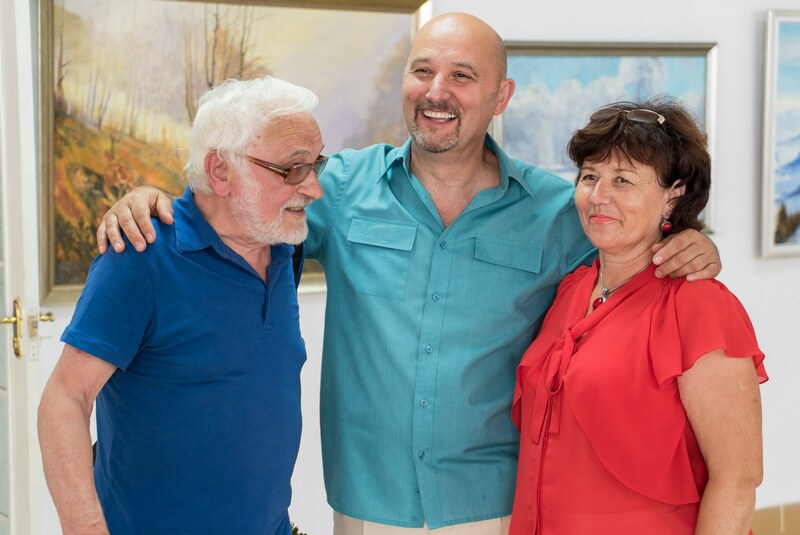 MICLOS SUTO PRESENTED THE RETROSPECTIVE EXHIBITION "SEARCH"
In the gallery "Uzhhorod" it was opened a personal retrospective exhibition of the Transcarpathian artist Miclos Suto, dedicated to the artist’s anniversary - he is 60 years old. 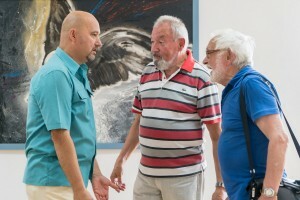 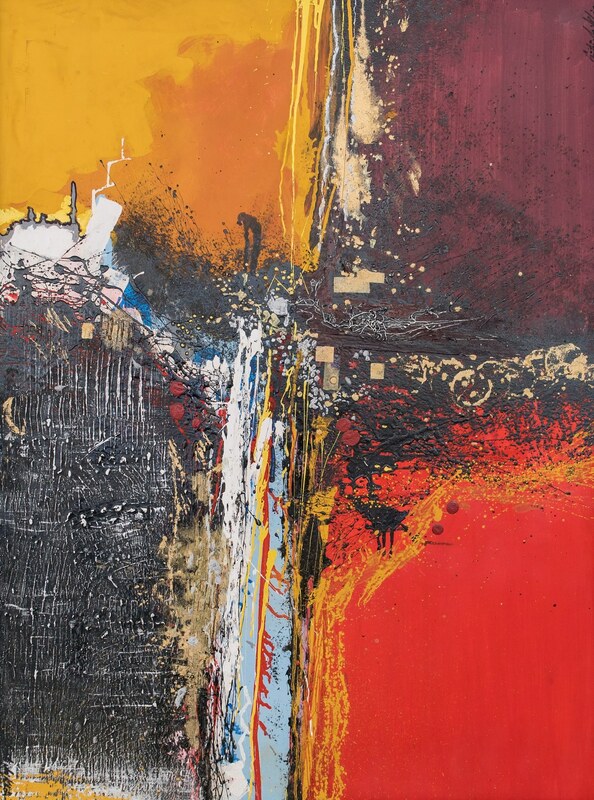 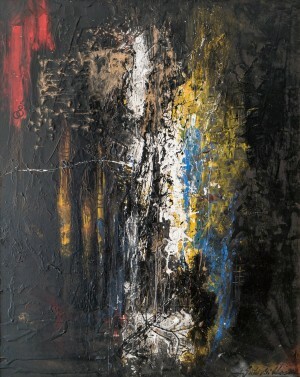 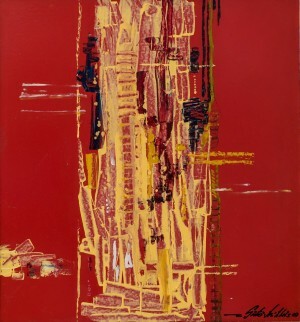 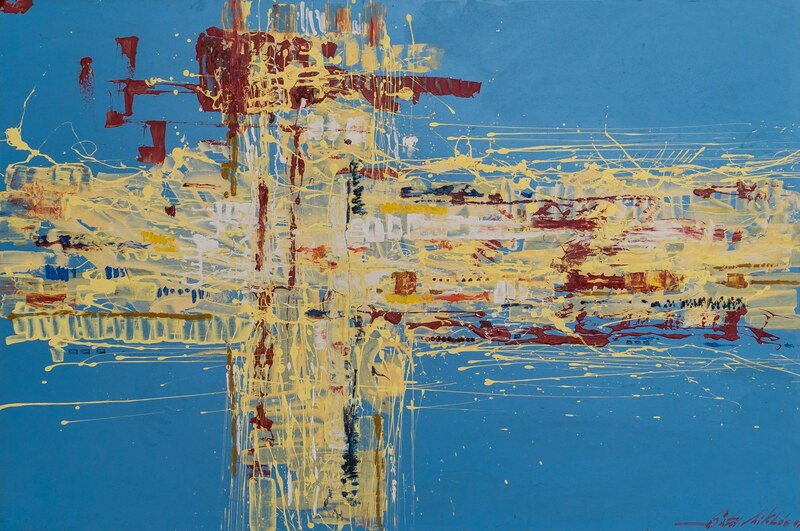 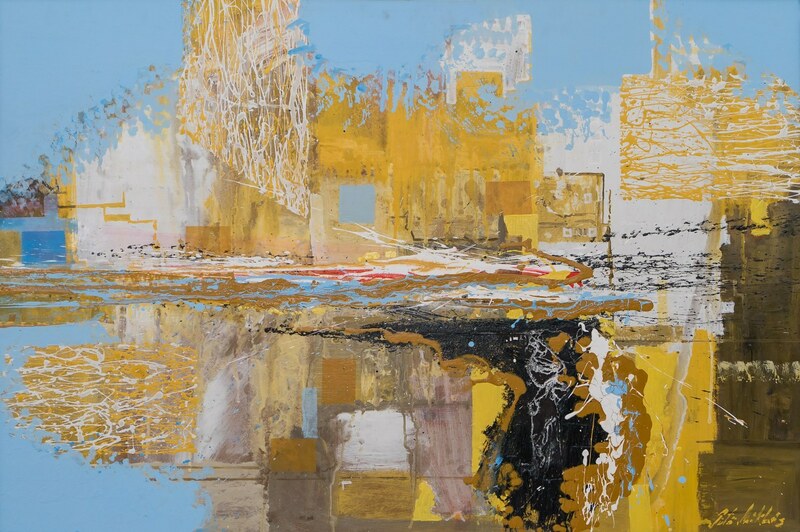 The exhibition called "Search" is represented by 30 paintings performed by the artist during the last ten years. 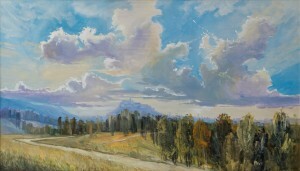 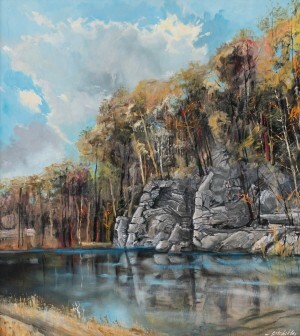 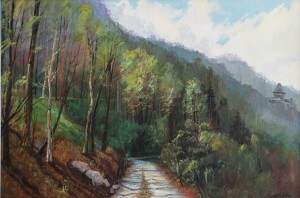 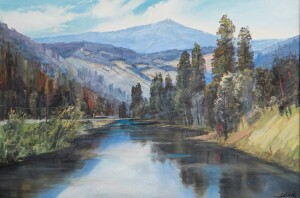 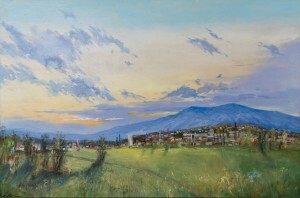 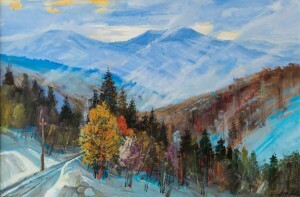 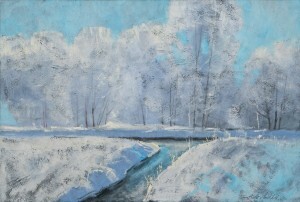 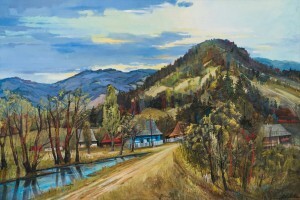 From the exhibition it is obvious that the landscape is the favourite genre of the artist. 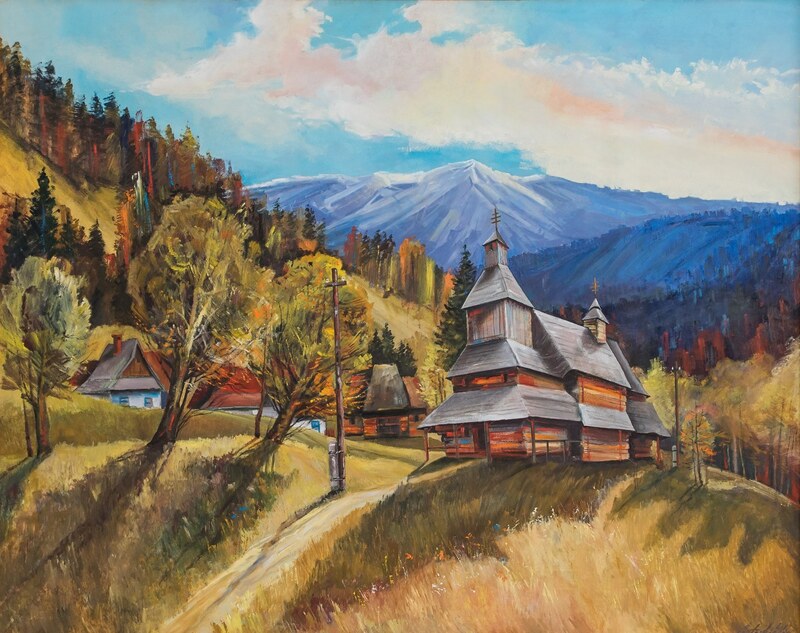 Miclos Suto is fond of traditional Transcarpathian painting, especially the works of such coryphaei as Y. Bokshai, I. Shutiev, A. Kashshai. 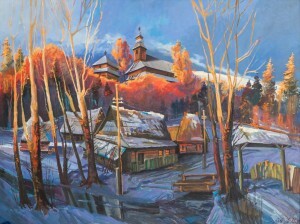 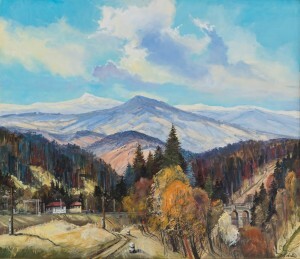 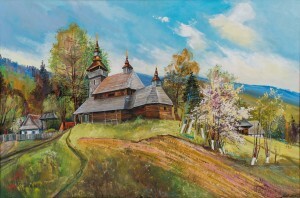 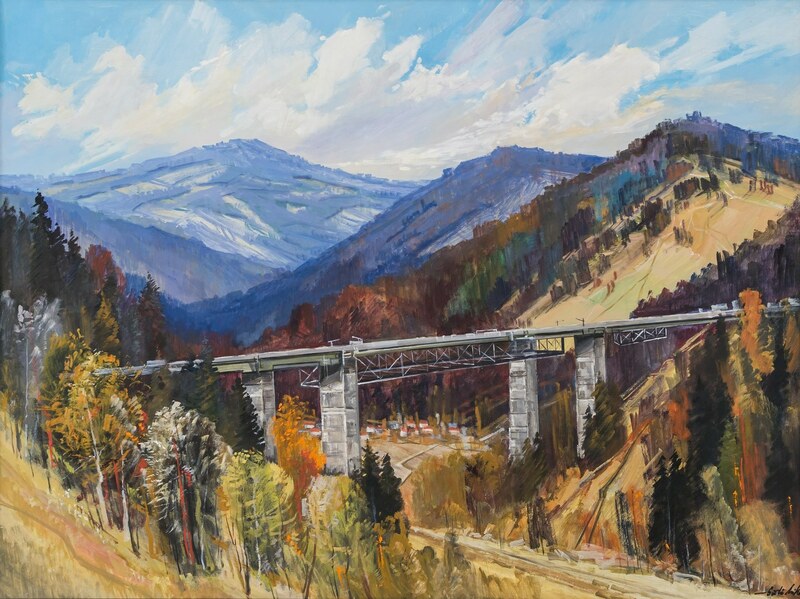 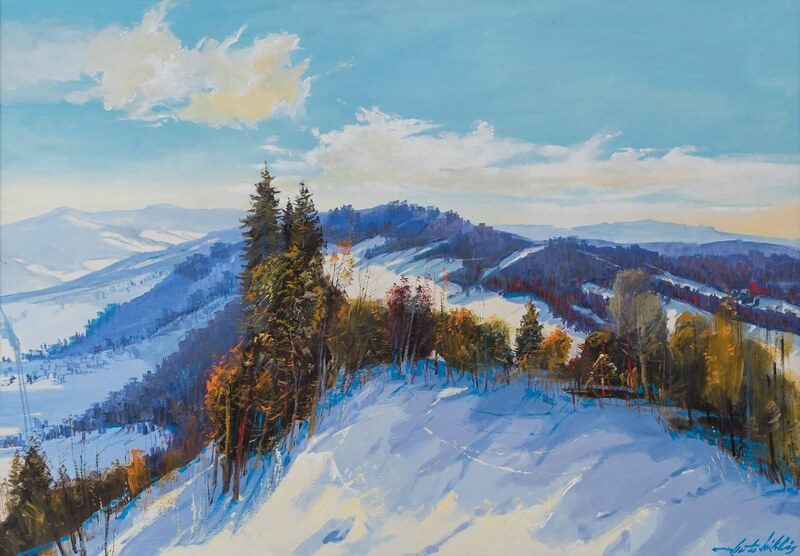 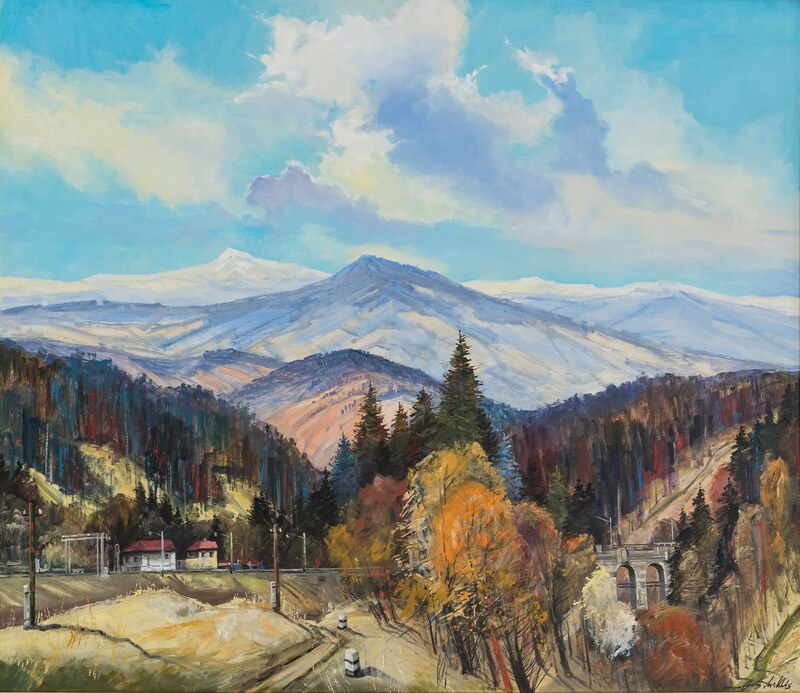 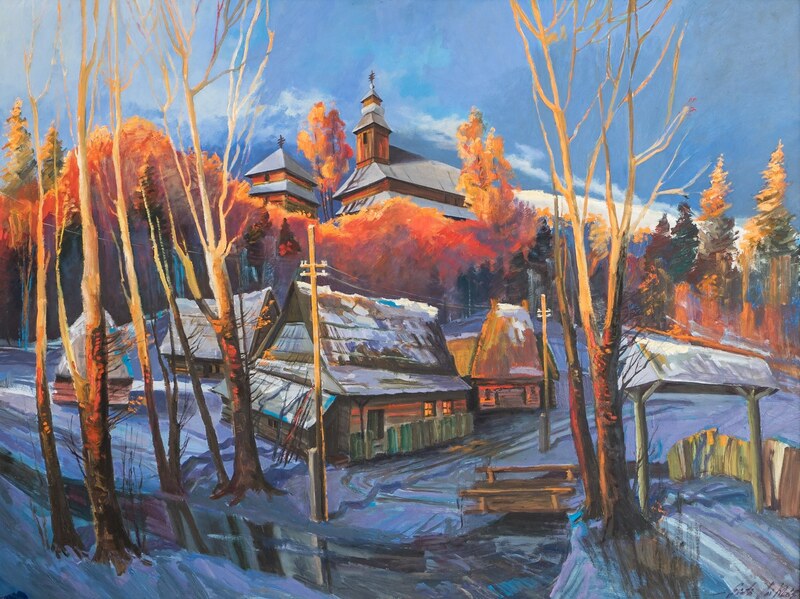 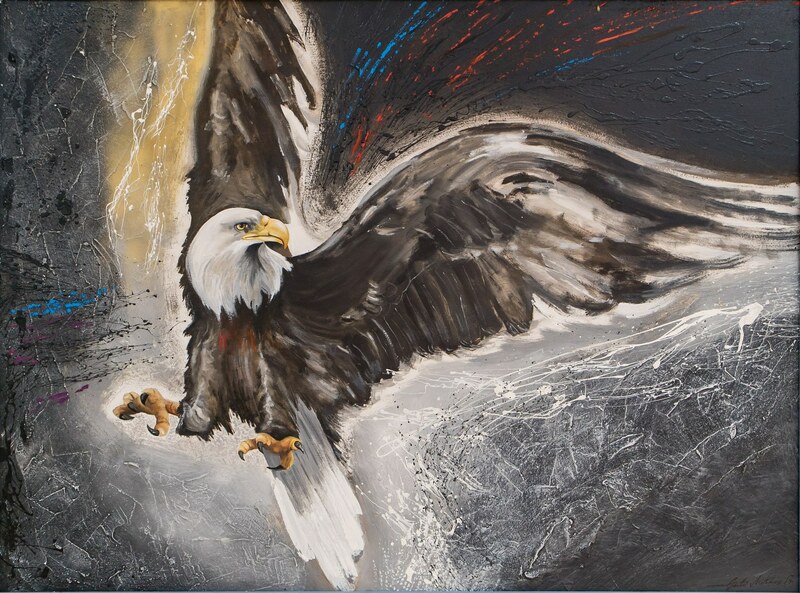 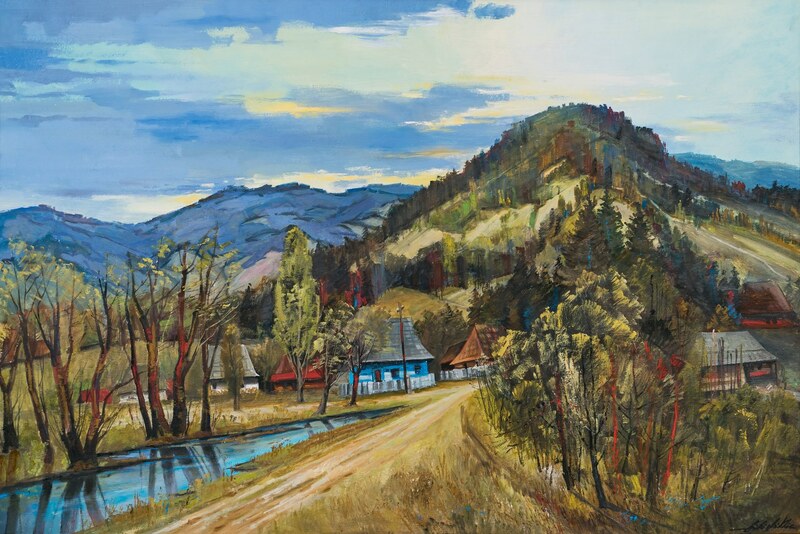 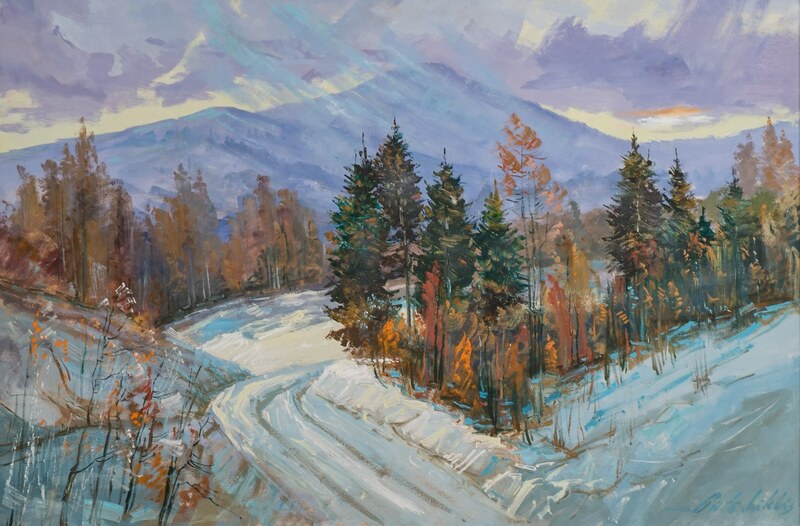 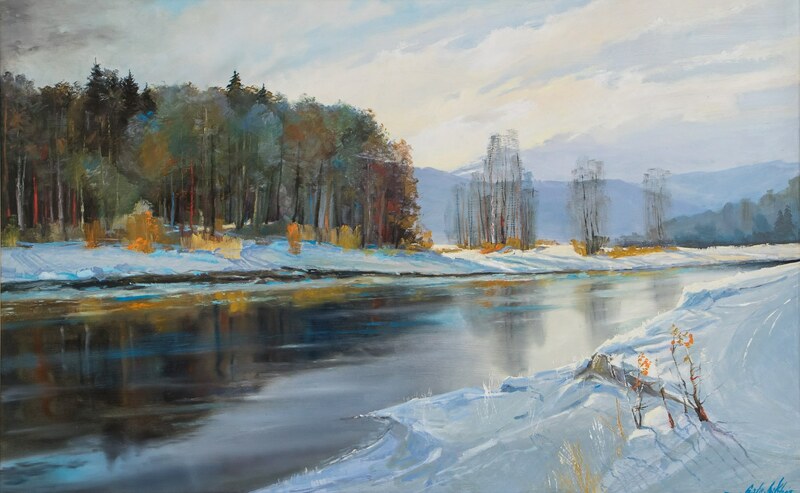 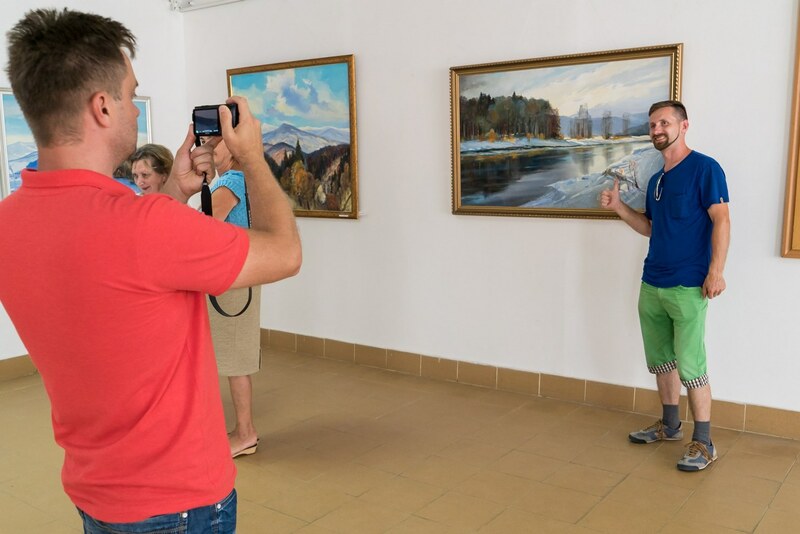 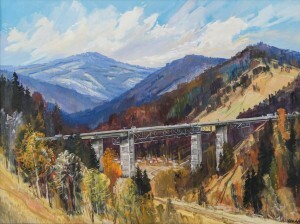 "For me there is no anything better than the traditional Transcarpathian painting- Miclos Suto said. 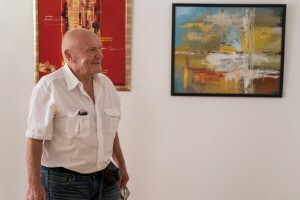 – And I'm trying to do something similar." 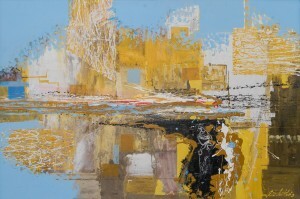 Even among the known realistic paintings of the artist, we also find several abstractions. The author boldly experiments, testing new elements, using various materials, rejecting the superfluous and hoping that really successfully can convey the mood, emotions, feelings. 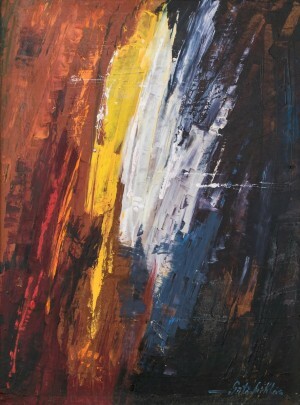 As a result, the artist's own mixed technique arose on the basis of plaster moulding from gypsum in combination with other materials ("Colours", "Joy", "Nigritude"). 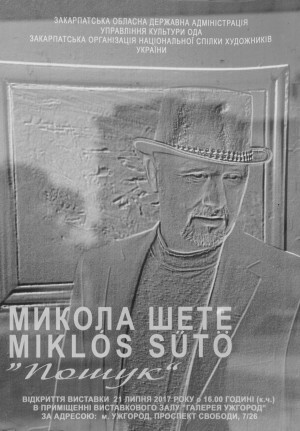 "Life does not stand still," M. Suto explained. 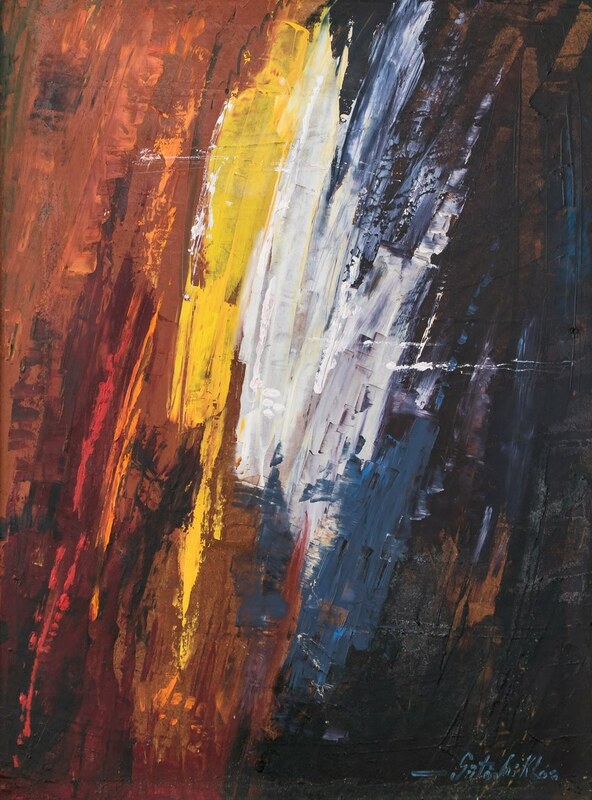 – I'm trying to do something modern. 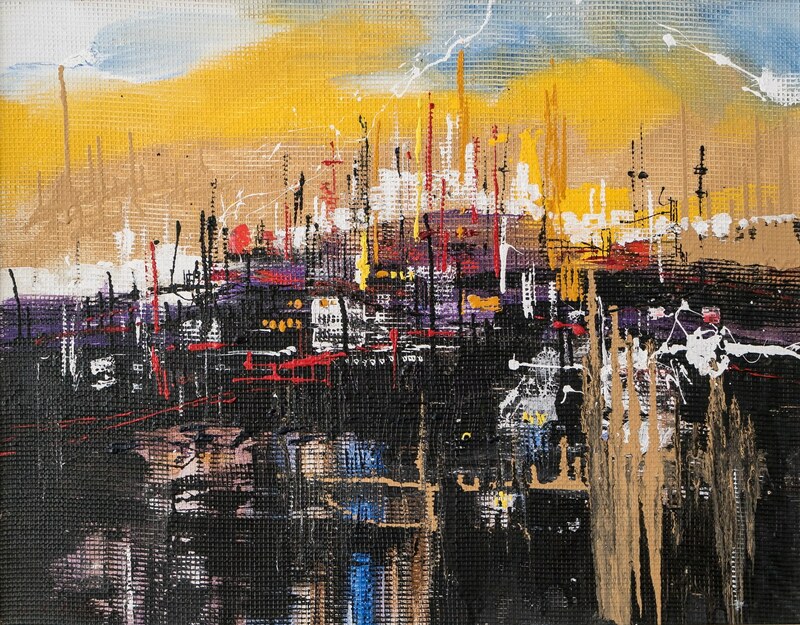 I worked out my unique style, which I implement with special equipment. 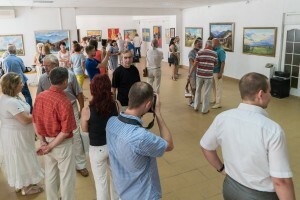 Today a lot of the artists experiment. 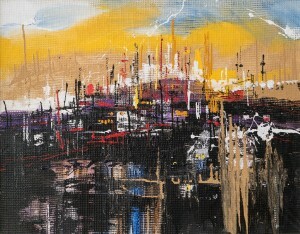 If you paint the same thing every day, it's not very interesting. In addition, I'm constantly in search, I think, will be in it for a long time." The exhibition received positive feedback from the renowned artists of the region. 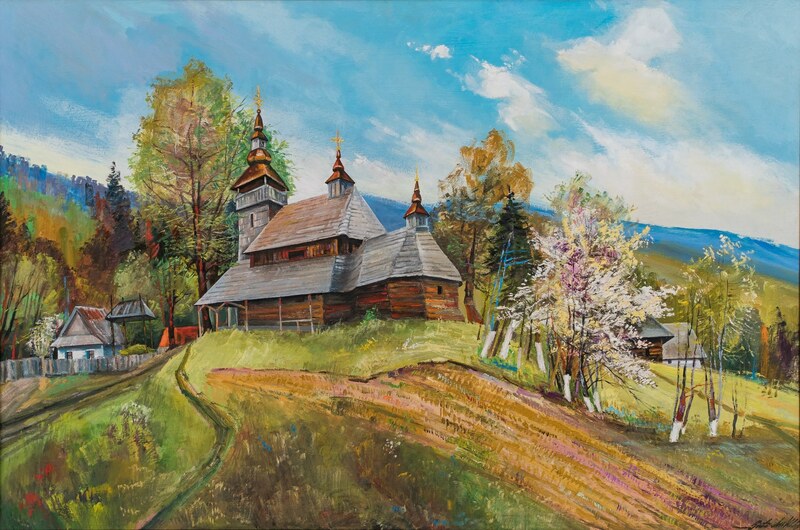 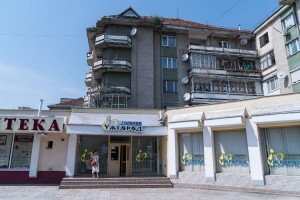 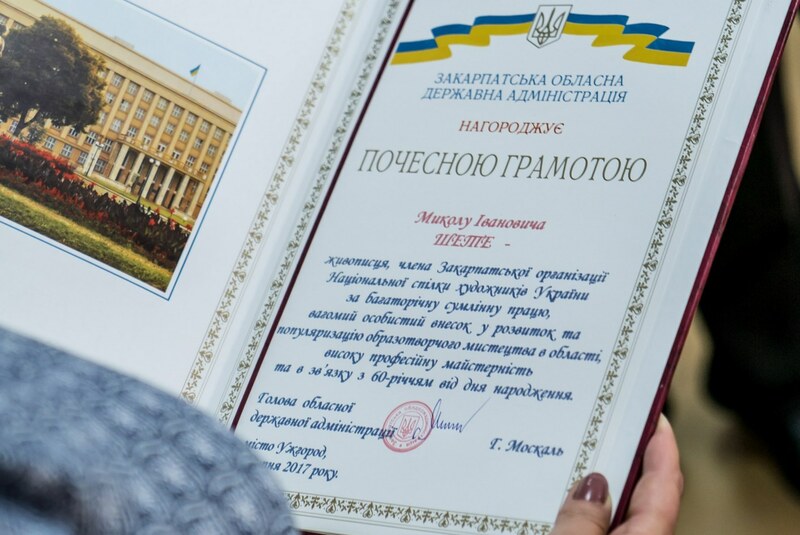 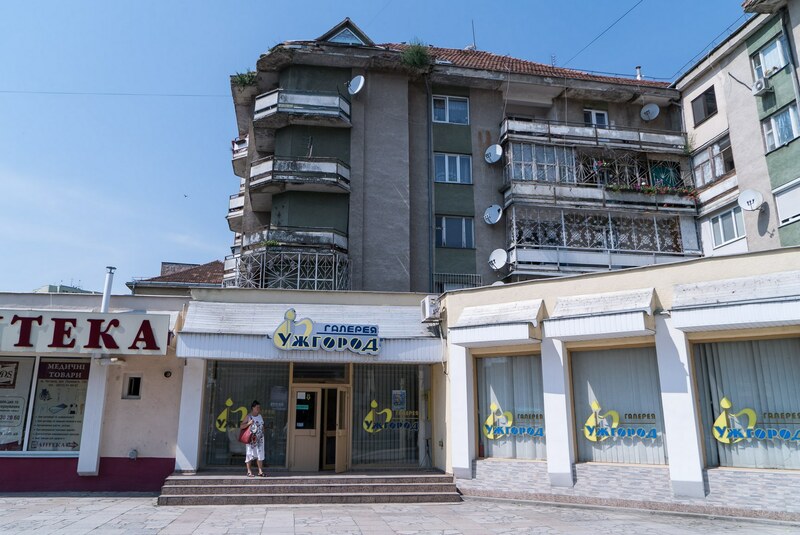 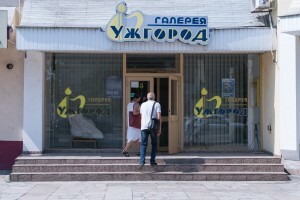 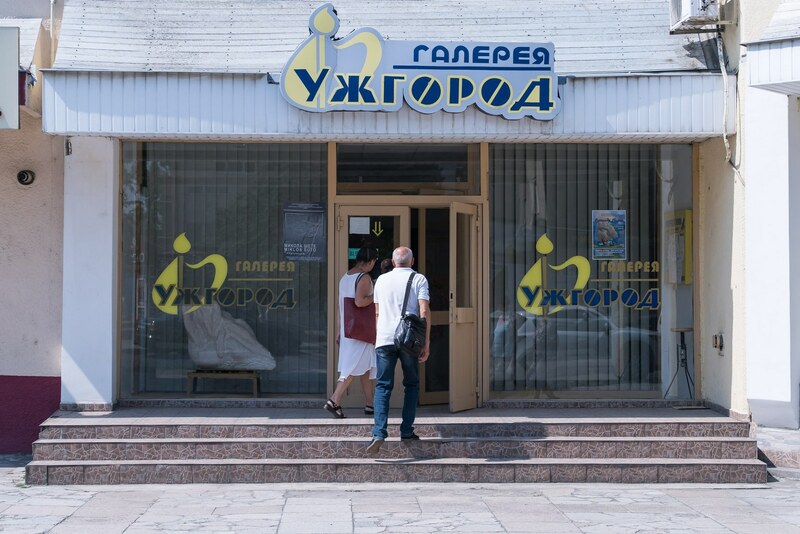 In particular, from the People's Artist of Ukraine Volodymyr Mykyta. 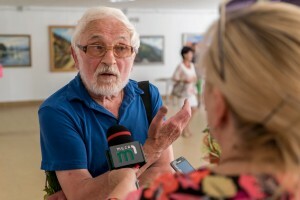 "I'm surprised," admitted V. Mykyta. 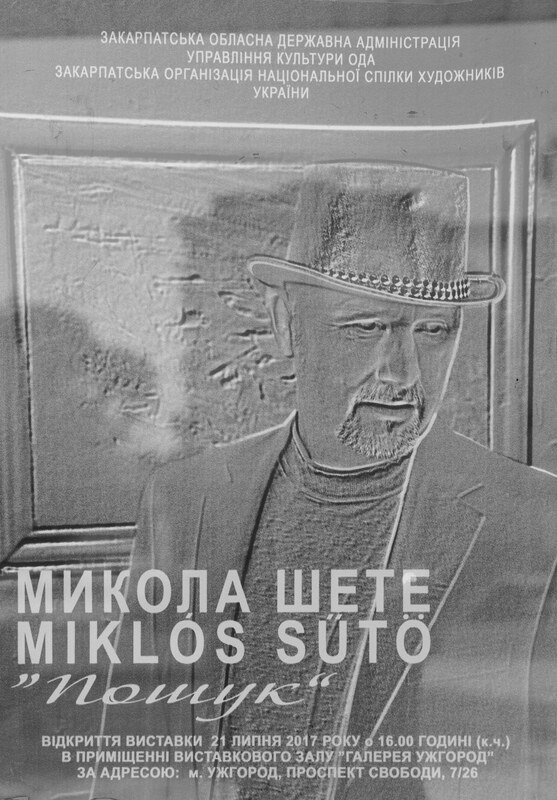 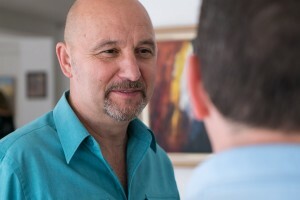 – I remember Miclos for a long time and watch his creativity. 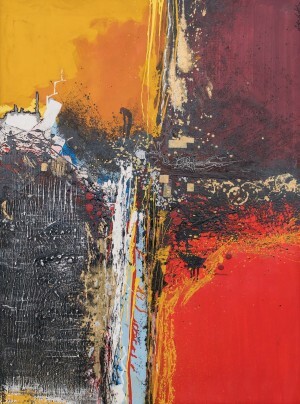 And, now I can say that he has grown very much as an artist in recent times. 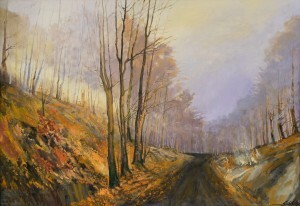 Because he is not just writing off landscapes, but coming up with the whole composition. 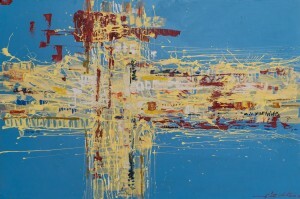 He also has a modernist direction. 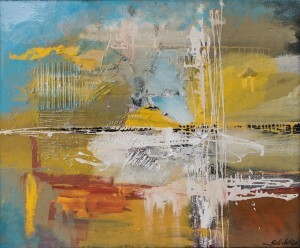 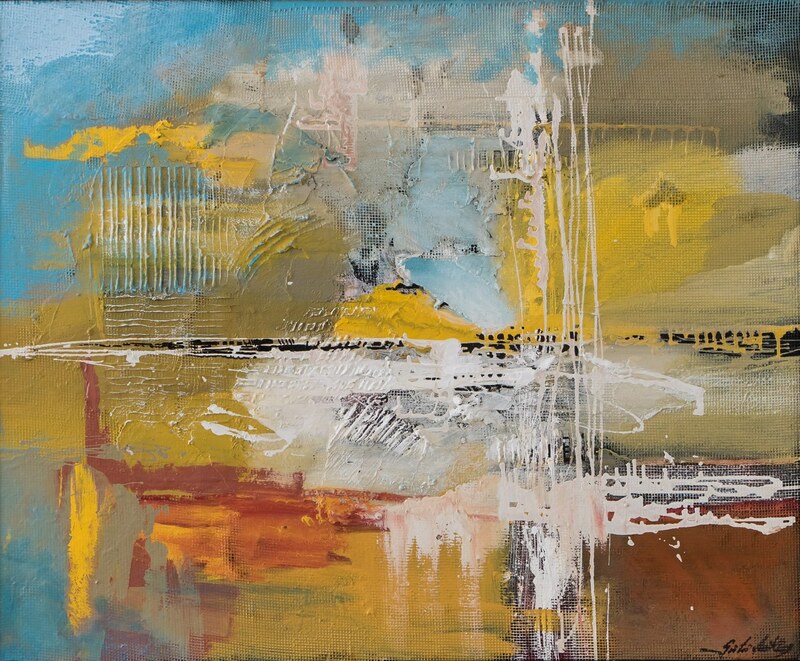 Believe me the transition from traditional painting to modern painting is very difficult. 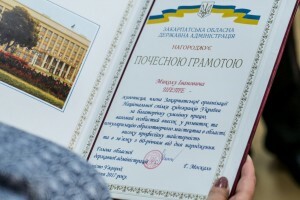 But, he did it." 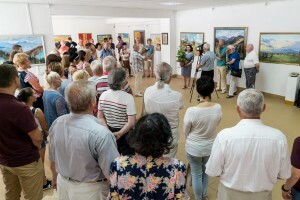 The exhibition will last for the next two weeks.